Written by deanj. Posted on 14 November 2010. Filed under Recipe. 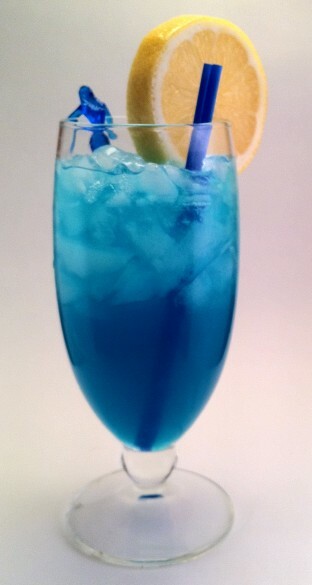 Tagged 2fer, blue, blue curaçao, easy, lemon, lemonade, mermaid, obscure, party, vodka. Bookmark the Permalink. Post a Comment. Leave a Trackback URL.